Tales continues to be the most prominent JRPG series on the market. Since the launch of the previous console cycle, we've seen five entries in the main series alone, far more than the other traditional giants. Namco is certainly striking while the iron is hot and Final Fantasy finds itself in the slump. 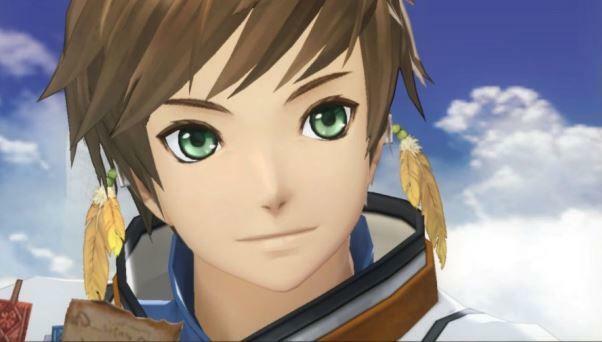 The latest in this long-running series, Tales of Zestiria, makes it the sixth in six years. It was just announced a few weeks ago for a 20th anniversary announcement, and the first trailer debuted at Jump Festa over the weekend. Not too much has changed from Tales of Xilla on the aesthetic front. Namco's Tales team has found a nice look it is sticking to, most likely because its gentle colors sell millions of copies in Japan. I've always said I've never been a fan of Tales, but I think its time to give it another stab. Tales of Symphonia is getting re-released soon in HD, older Tales games are popping up on more convenient devices, and the latest few look like total knockouts. I've seen a lot of changes to the JRPG genre, and I want something old-fashioned right now. Aside from Ys recent release on the PS Vita, this seems to be the best gateway to older times. Tales of Zestiria, you are on my radar. Namco Bandai has already announced a worldwide release for the PlayStation 3 next year.